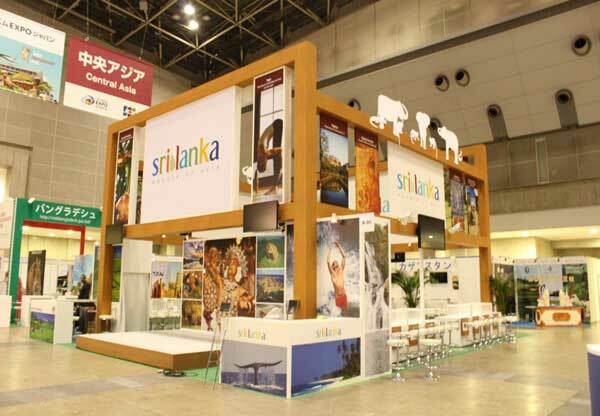 Sri Lanka Tourism showcased the Sri Lankan prestige at the JATA Tourism Expo 2016 at Tokyo Big Sight which was held from 22nd to 25th September 2016. 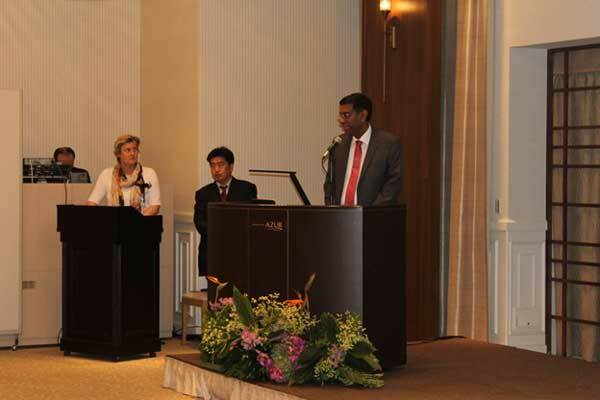 It was held under the patronage of H.E Dhammika Ganganath Dissanayaka, Sri Lankan ambassador to Japan, Mr. Janaka Sugathadasa, Secretary, Ministry of Tourism Development and Christian Religious Affairs, Ms. Yumi Hashimoto, Miss Tourism Japan, Mr. Kalpa Gunasinghe, JM, Marketing, who represented Sri Lanka Tourism and coordinated the event. 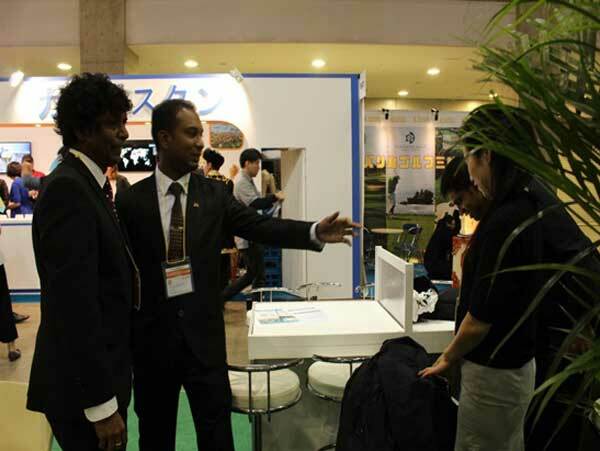 In parallel to the fair, Sri Lanka Tourism also held two road shows in Nagoya and Tokyo, which gave an opportunity to visitors and all tourism stakeholders to share their ideas and get to know more about the Sri Lankan tourism sector. 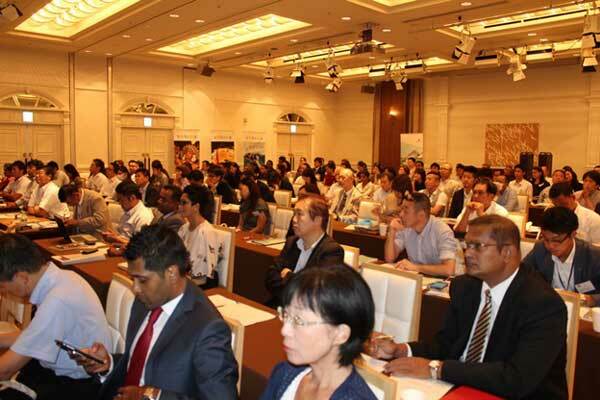 Over 50 members from Sri Lanka, representing 22 travel Industry Companies participated at this event. 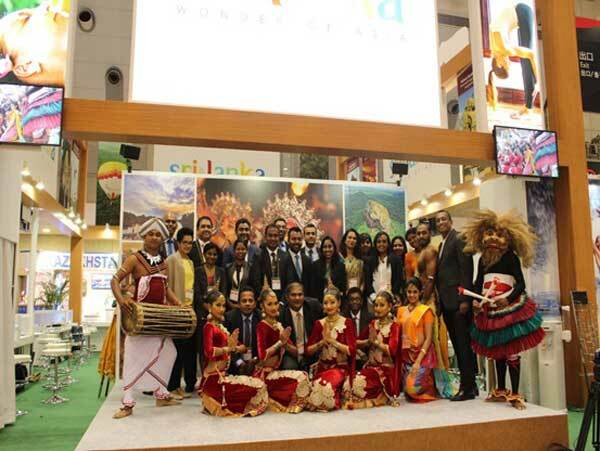 Sri Lanka made a big difference at the Fair, exhibiting the beautiful Sri Lankan identity with its vivid colors and glamour. Japan is another important tourism market for Sri Lanka Tourism since it includes a considerable number of tourists who like to have value for money and also a different experience. 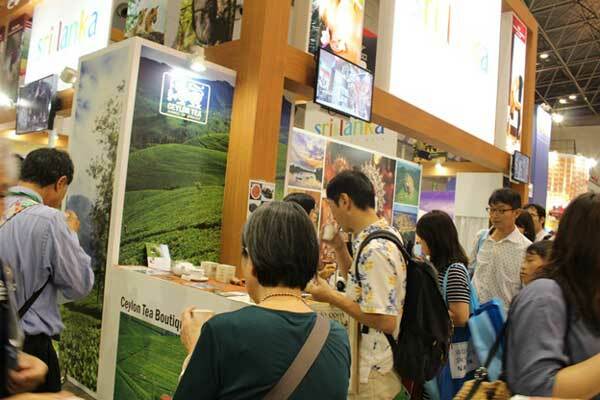 The Travel Fairs and Road Shows will have a positive impact on the tourist arrivals, and the number of tourist arrivals to Sri Lanka from Japan has increased by compared to last year. For up to September this year, it has risen to a total of 10.7 %. From January to September 2015, the number of Japanese tourists who visited Sri Lanka reached up to 29,671, whereas from January to September 2016, the number of arrivals were 32,857. Japan as a Hi – Tech Industry based nation, is concerned about developing its technological abilities and also it’s tourism policy seeks to make Japan a leading nation in Tourism by placing and local resources front and center. 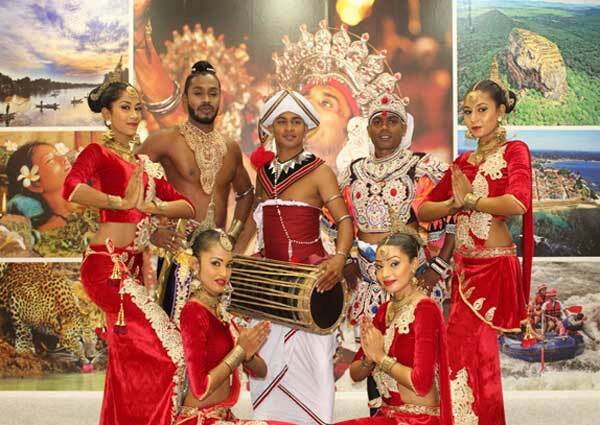 Chandana Wickremasinghe and his dance troupe added more color to the event by their attractive performances at the JATA 2016 which attracted the Japanese tourists immensely. The tea counter was another attraction where the Japanese visitors had the chance of tasting a bit of traditional Sri Lankan tea. 60 companies from Japan and 22 companies and from Sri Lanka participated in the road show held at Tokyo while 15 media companies from Japan were present. 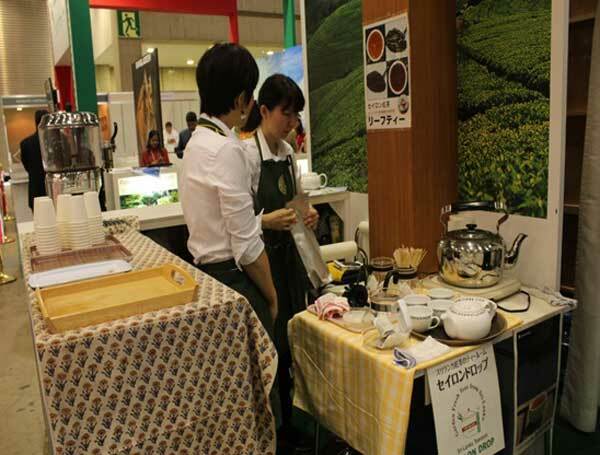 At the Nagoya Road show there were 42 companies from Japan, while 17 Sri Lankan companies participated. 5 media organizations in Japan joined the event. This participation further strengthened the bilateral ties between the two countries while developing the tourism sector at the same time.